There are secrets you share, and secrets you hide. . . . 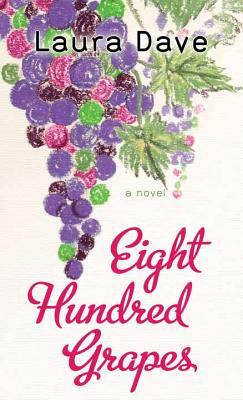 Growing up on her family's Sonoma vineyard, Georgia Ford learned some important secrets. The secret number of grapes it takes to make a bottle of wine: eight hundred. The secret ingredient in her mother's lasagna: chocolate. The secret behind ending a fight: holding hands.